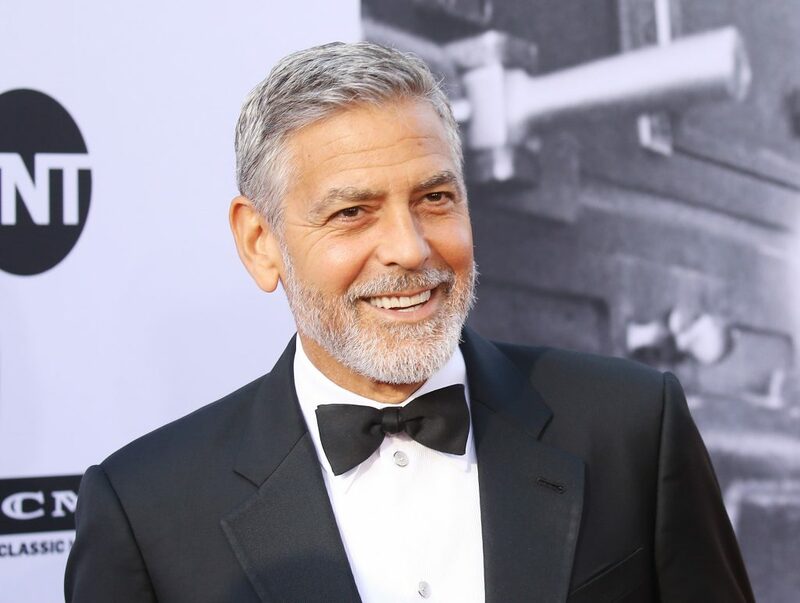 According to Forbes 2018, George Clooney was paid a cool $239 Million Dollars in 2018! British liquor company Diageo bought out Casamigos, the tequila company that George cofounded with pals Rande Gerber and Mike Meldman, for $700 million. 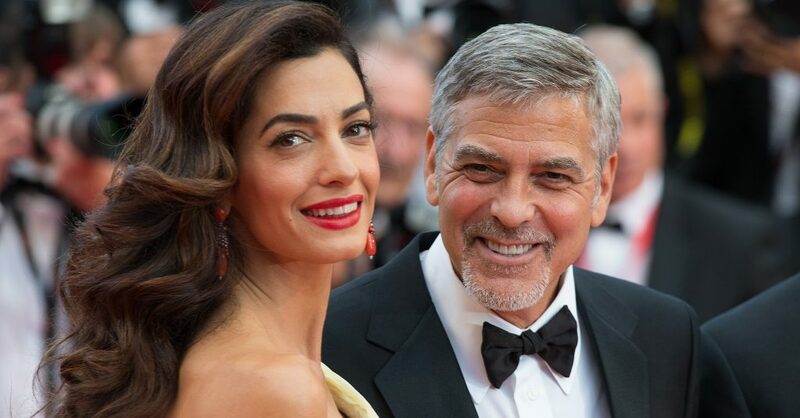 This specific sale, therefore, gives Clooney the highest annual take-home of his career. Casamigos is a tequila company co-founded in 2013 by George Clooney, Rande Gerber, and Mike Meldman. It was bought out in June 2017 by Diageo for US$700 million plus up to a further $300m based on the brand’s performance. It was reported that the actor and two friends founded Casamigos, one of the most popular tequila brands from 2013.